The Minneapolis campus meets at Muse Event Center in Downtown Minneapolis. Parking is free in the lot opposite Muse, and the lot right next to Ribnick. If you have children, you can check them into Go Kids before service, where you know they’ll have fun learning about God! Inspiring worship and teaching is a core value at River Valley, so we invite you to join us as we step into the Presence of God. If it’s your first time at River Valley, be sure to stop by the Welcome Center after service so we can meet you! 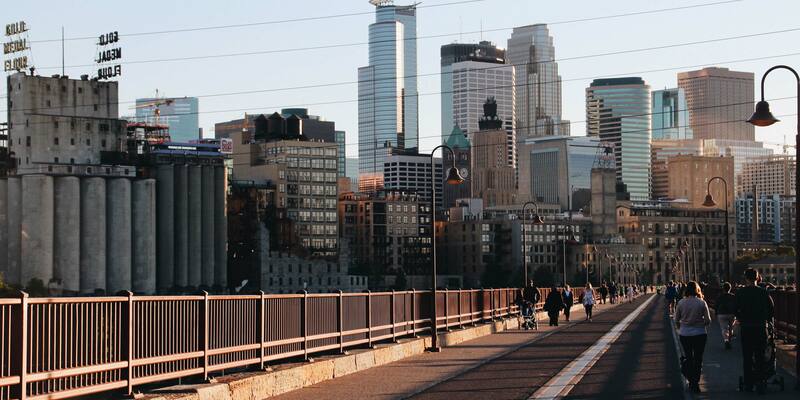 The Minneapolis Campus is going to the University of Minnesota! Monday evenings, the Minneapolis Campus' fifth service meets at the Whole Music Club at 8pm, located in the lower level of Coffman Memorial Union.